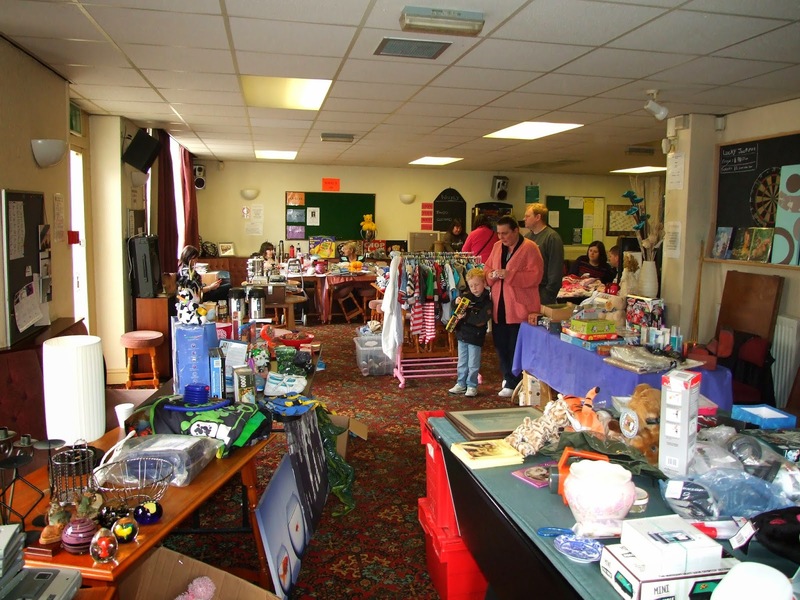 The second monthly Rishton indoor car boot sale will take place at Rishton Free Gardeners Club on Sunday 4th May from 10.00am until 2.00pm. Tables are £5 each to pitch and should be ordered in advance from Ken Moss on 07789077816. The first sale on 6th April went very well and several stalls are already booked for the second event.